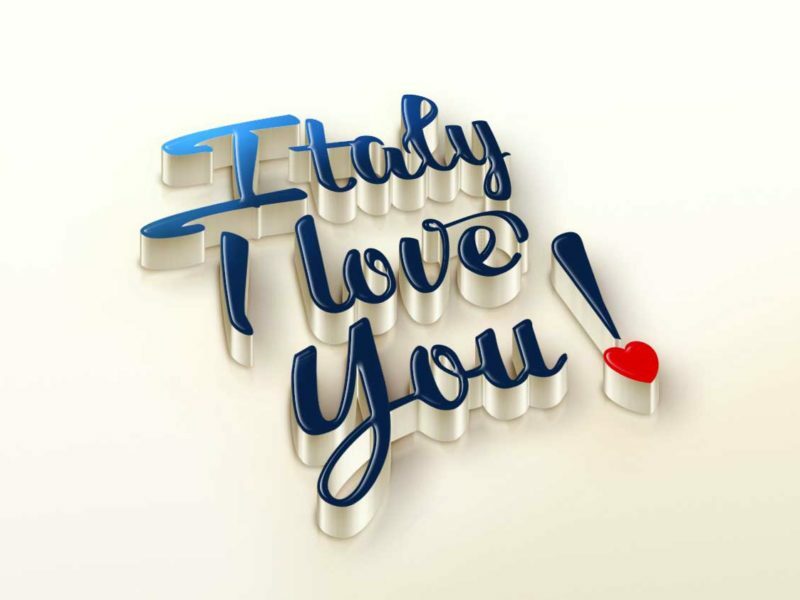 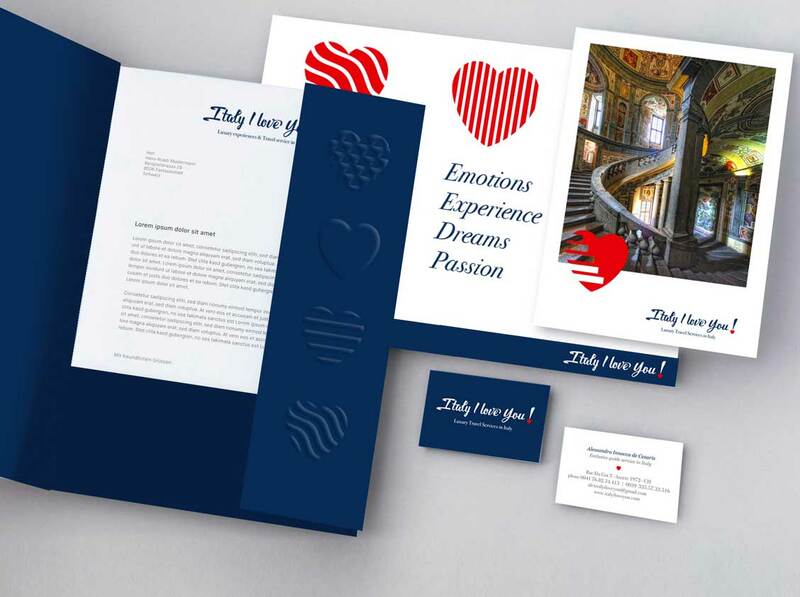 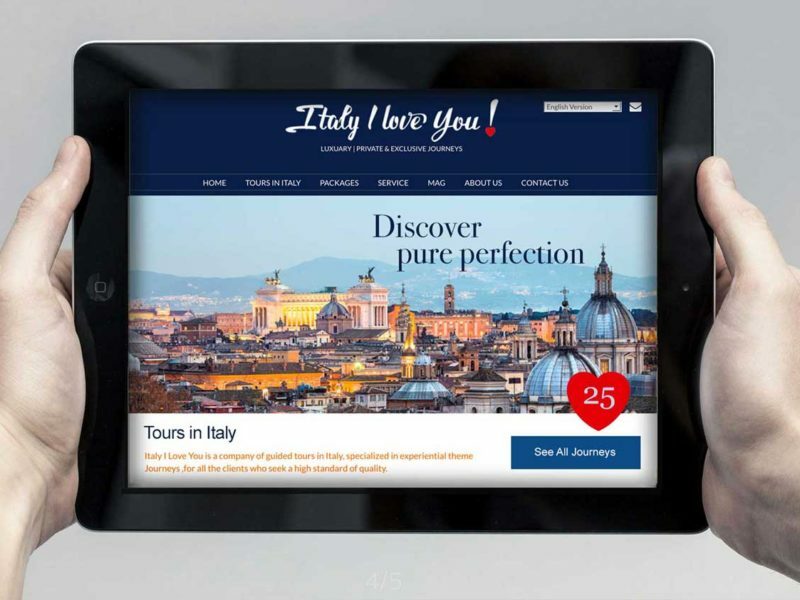 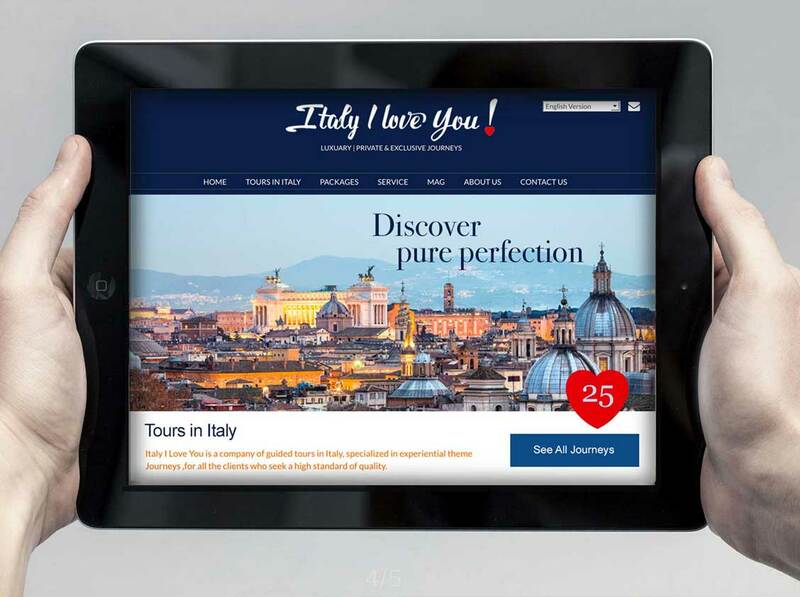 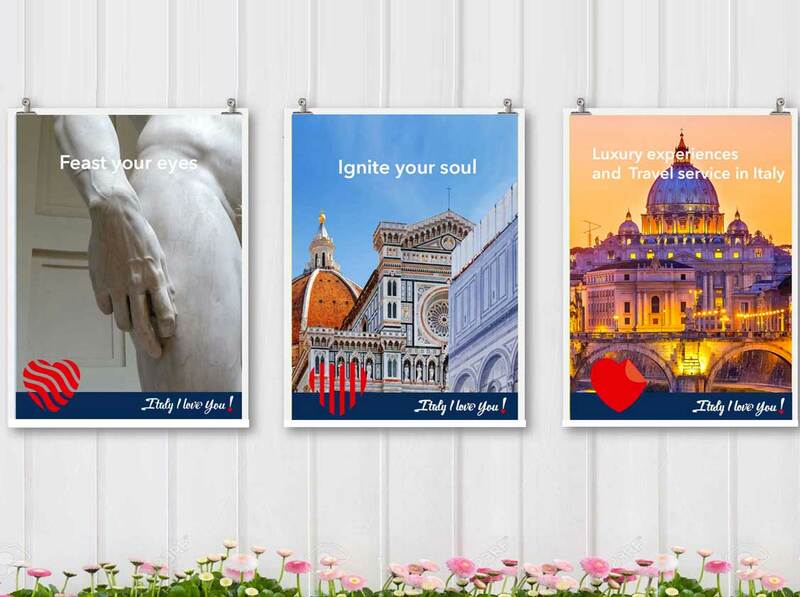 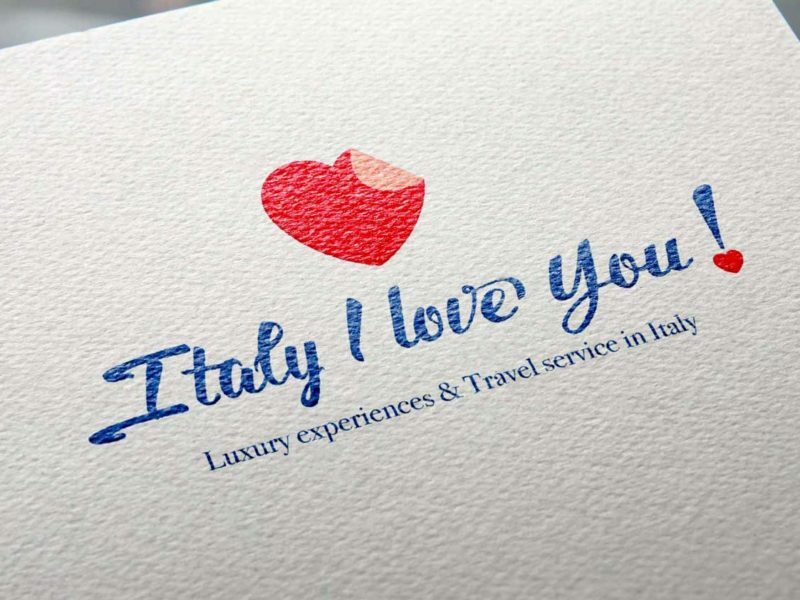 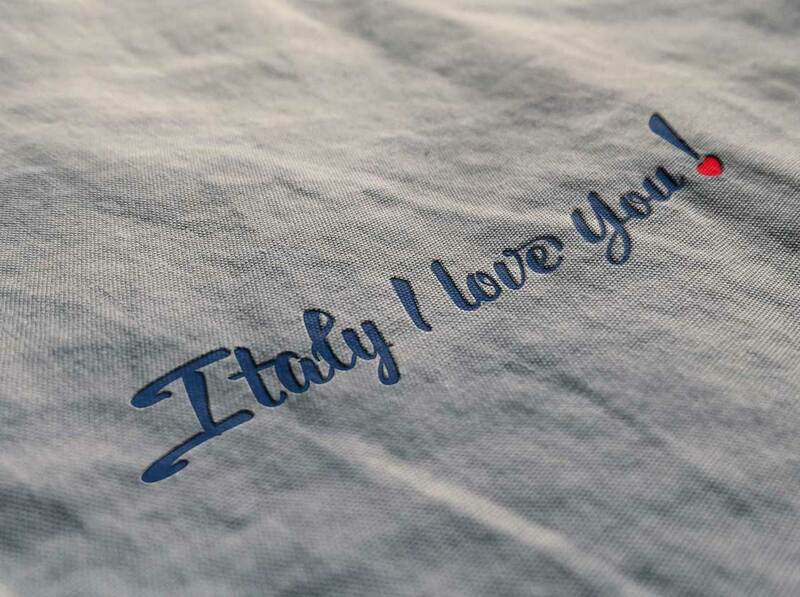 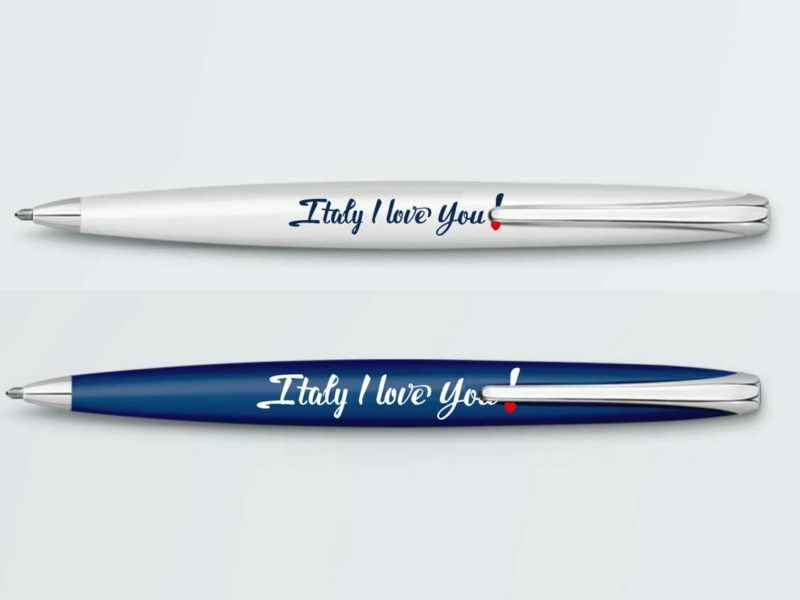 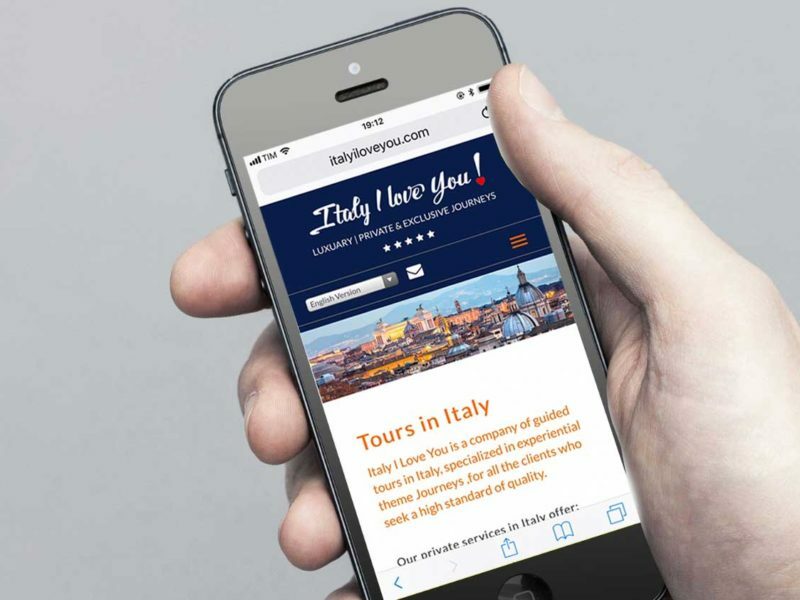 Italy I Love You is a brand identity for travel experience agency. 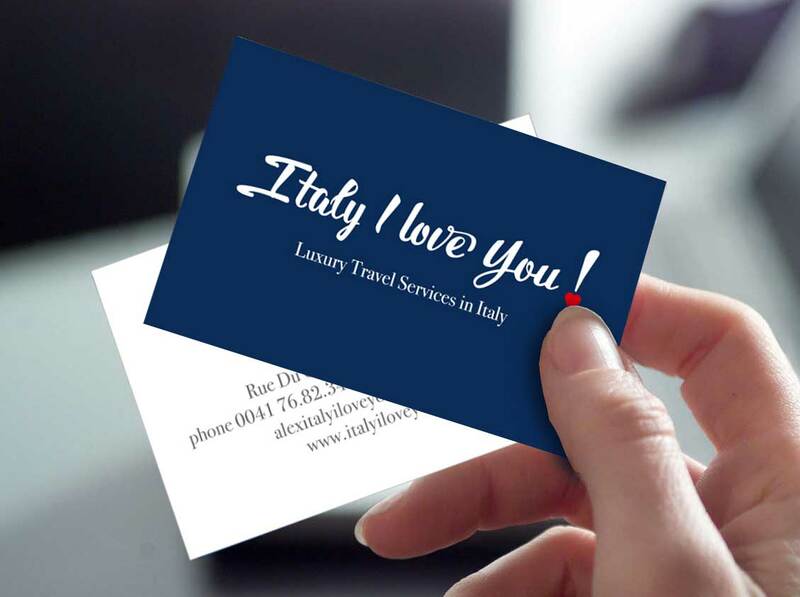 The aim is to provide a high level of service. Italy I Love You does not propose traditional trips, but a real style of life and is based on a “belief” that is the passion for our country, love for Italy, a reality appreciated all over the world. An offer built on style, fashion, craftsmanship, traditions, which have contributed to making our country unique. 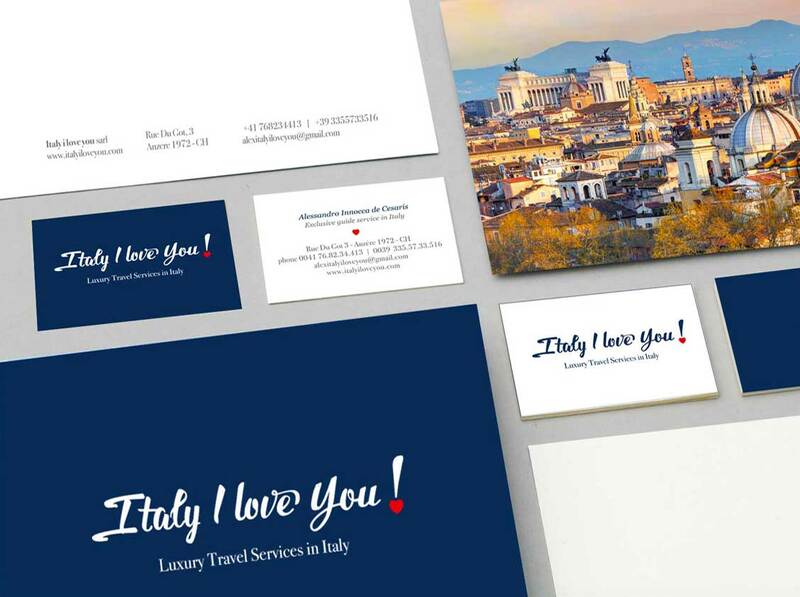 The brand, although new, has a professional experience of about 30 years and is based on professionals who know their territory, where they work and share their know-how -how and have the common goal of transmitting Italian excellence through competence, passion and heart. The logo is calligraphic with a cheerful design and a simple and clear identity system. 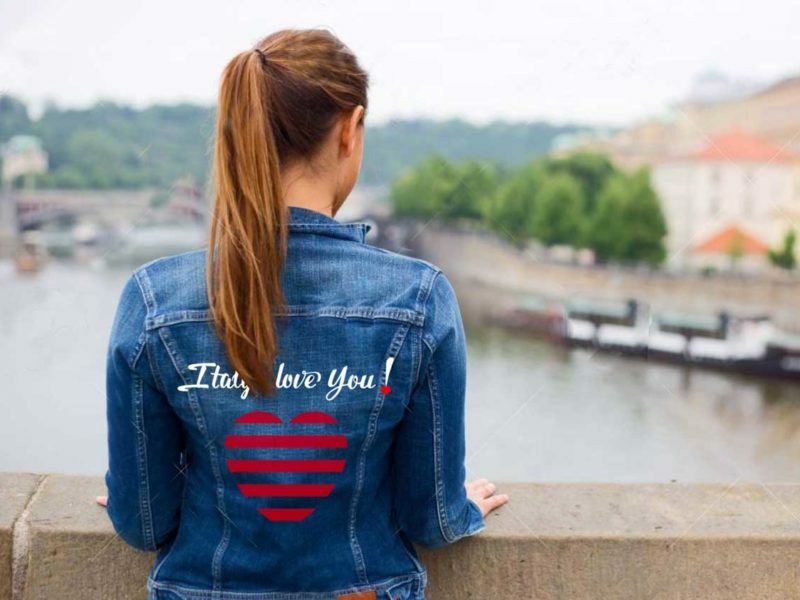 The exclamation point known as the admiration and surprise point is replaced by the heart and wants to emphasize even more the emotions. 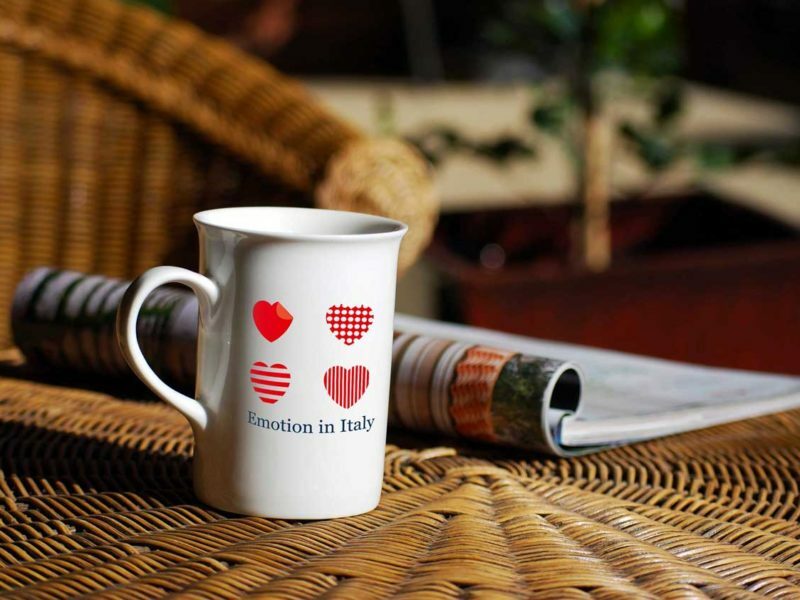 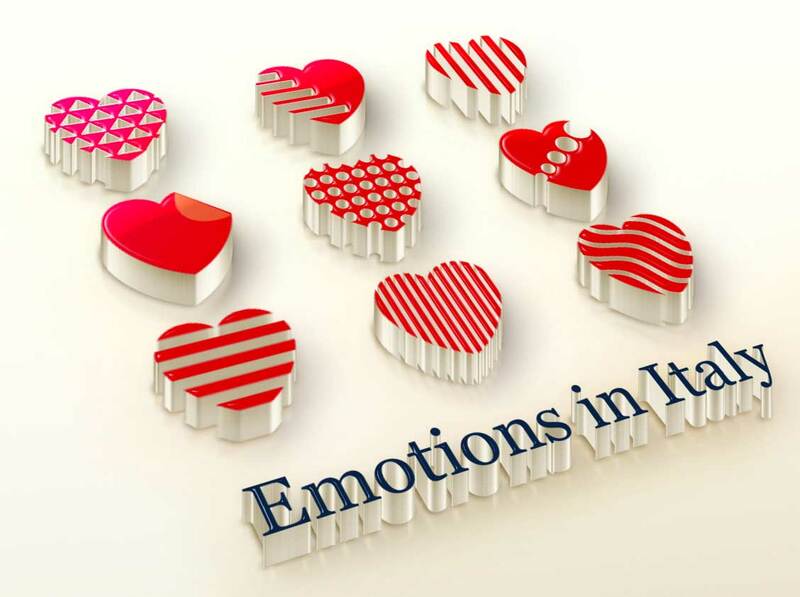 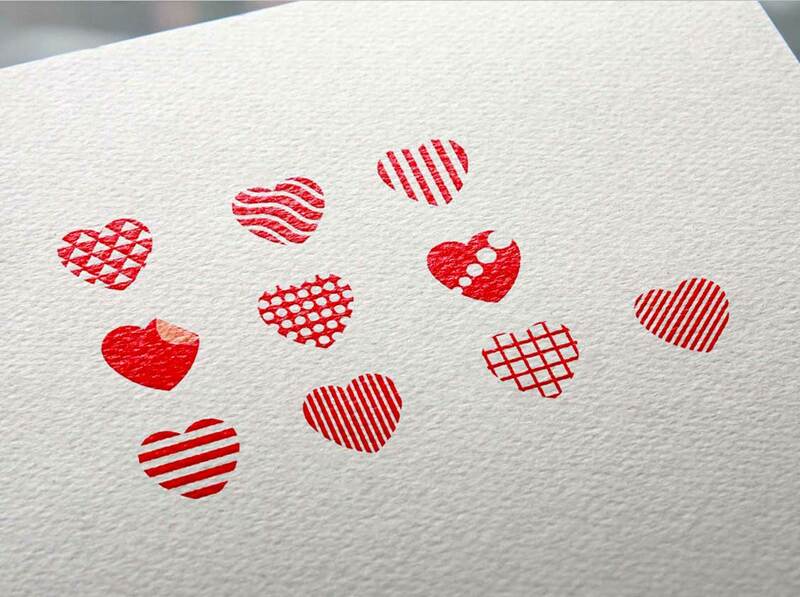 The heart is an essential part of the graphics to communicate passion, love for Italy and becoming a reference in the system of identity that changes shape as emotions change in discovering and knowing Italy.